Anita of CedarHill Farmhouse and I are at the Round Top Antique Show. 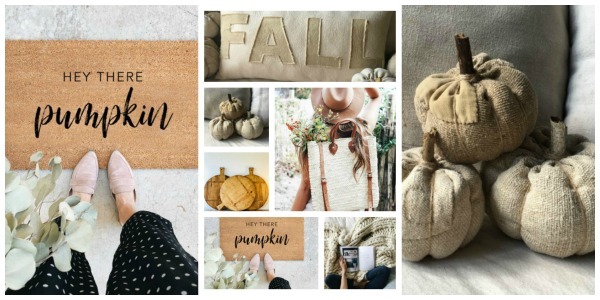 We are so glad you joined us today for Sunday’s at Home…your posts have been full of fabulous fall decor and recipes and inspiration and we are LOVING it…keep them coming and spread the word! Heather shared how she transformed a sweet vintage buffet with a can of grey chalkpaint- the transformation is simply beautiful! I just love Debra’s fall decor- she shows us all how to do fall with a “rustic French” touch! Wendi shared her DIY for a fabulous fall boxwood wreath…I love an easy DIY and this one is gorgeous!